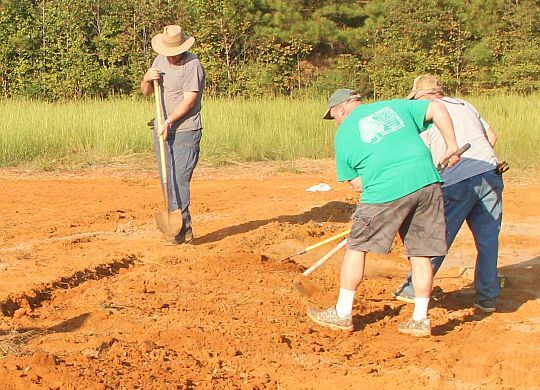 The Fuller Center for Housing’s newest covenant partner in Houston, Mississippi, is featured in a new article by the Chickasaw Journal in which local president Randy Rinehart explains the decision to part with Habitat for Humanity. “Habitat is a great organization, but they have a lot of rules and regulation that can be expensive to a chapter our size,” he tells tells the paper. “We feel like this will be a better fit.” Rinehart is pastor of Parkway Baptist Church, which learned about the grass-roots Fuller Center through its experience hosting the Fuller Center Bicycle Adventure during its annual spring rides down the Natchez Trace Parkway.